CULTURE CHANGE DoD is recognizing the problem, Shank said. “That is the culture change that I think is part of the Space Force discussion, and the Space Development Agency discussion.” The idea of “responsive space” — having the capability to launch small satellites on short notice if U.S. systems came under attack during a conflict — has been talked about for decades. But DoD is not positioned to buy modern satellites and launch vehicles from the private sector quickly enough to keep pace with industry innovation. DO SHANK’S WORDS MATTER? Yes. 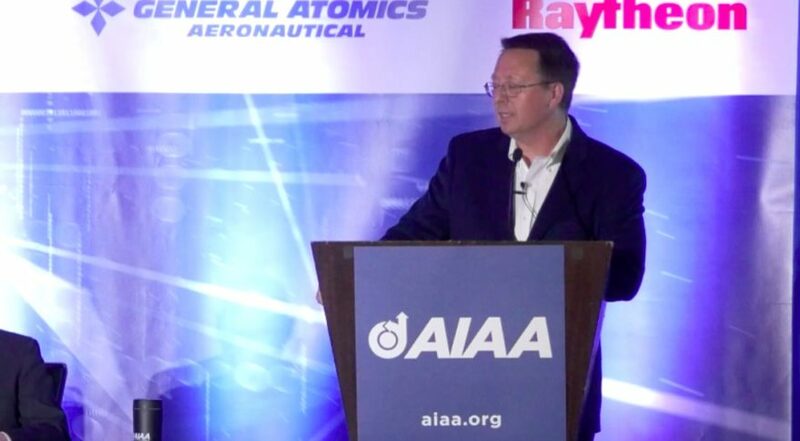 Shank is an influential voice on defense technology and space matters. His resume suggests he would be on the short list to run the Space Development Agency. He served in the Air Force and NASA, and was hand-picked by Undersecretary of Defense for Research and Engineering Mike Griffin to take over the SCO, an office created to inject innovation into DoD programs. Shank also served on President Trump’s NASA transition team. Griffin has been a major proponent of the Space Development Agency. Last month directed Fred Kennedy, the director of the Defense Advanced Research Projects Agency’s Tactical Technology Office, to set up a study team to map out a concept for how to organize the SDA.